There are thousands of business books and many of them are excellent so we knew from the outset writing yet another business book would get little to no attention. But we were passionate about our topic and we believed we had a great story to tell, a story that was grounded in academic research, a story that was lived by thousands of people over a ten year period and not formulated in an office at a university. We had a story that was anchored in research and tested in real life in an organization we led…that made our story unique. Our book, “A Culture Of Discipline:The Art, Discipline, and Practice of Breakthrough Leadership” is the outcome of ten years of practice and experimentation on two key theories developed by two world renowned researchers: Peter Drucker and Igor Ansoff. Igor Ansoff is known as the father of strategic management. 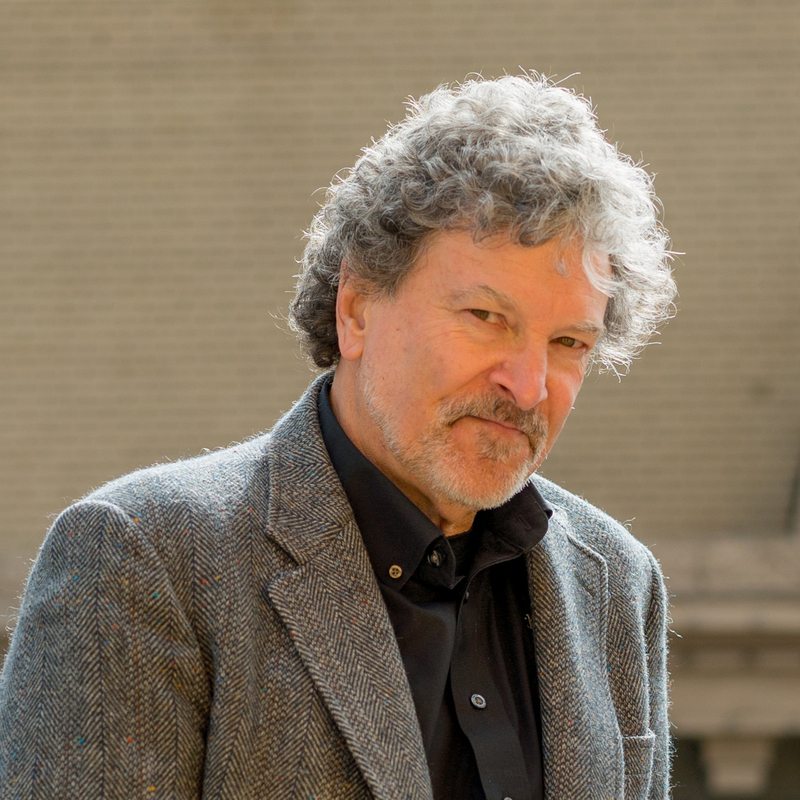 He is most known for the concept of environmental turbulence; the contingent strategic success paradigm, a concept that has been validated by numerous research studies; and real-time strategic management. Peter Drucker invented the concept known as management by objectives and self-control. He has been described by peers as "the founder of modern management". Drucker believed organizational culture is the most powerful force in ensuring organization success and his phrase, “culture eats strategy for breakfast” is now used globally to demonstrate the power of organizational culture. Our curiosity about culture and strategy led to a few questions. What is the relationship between corporate culture and strategy? What is the importance of strategy versus the importance of culture in driving success in an organization? Do culture and strategy play different roles in the development of an organization at different times of an organization’s lifecycle? Strategy, at its most fundamental level, is rational, intuitive, logical, clear and simple. Every member of an organization should understand it and talk about. Without a simple, well-delineated strategy, a company will get lost. Organizational culture, on the other hand, is complex, dynamic, emotional, ever-changing, and fluid. Culture by its very nature is alive, diverse, people-focused, not easily quantifiable, and changes with the addition of any new member. Culture is an incredibly powerful influence in a company’s long-term success. No matter how fantastic a strategy really is, when compared against values and human beings, people always make the difference. No one will ever contest the notion that ultimately people are the true separators in any organization. Hence, we also believed the only way to win consistently, we had to focus mostly on values and organizational culture. To test our belief that culture does indeed trump strategy, approximately ten years ago, we deliberately created a culture in our organization that actively promotes and encourages accountability, humility, vulnerability, fun, grit, ownership, empowerment, vigor, excellence, hard work, family, competitiveness, integrity, quality, honesty, superior customer experience and other values that together create the making of a great organizational culture. Our strategy was similar to many other organizations within the same space. Our belief, however, was that our separator would be our culture as we knew with our culture we could execute relentlessly and produce peak performance. Organizational culture had made all the difference. Our culture has allowed us to grow dramatically with quality and integrity—more than many similar organizations in the same economic sector—and to survive periods of turbulence and extreme difficulty. Because of our culture, we’re able to continuously learn, reinvent ourselves and to improve. While many of our competitors were shutting down, declaring bankruptcy, and dismantling, we continued to persist. We knew we were perfectly imperfect. Though we face challenges, mistakes, and problems, we continue to learn, evolve, and improve every single day. Because of our culture, we share the same values and we operate as one organization committed to core values, to our thesis, and most importantly, to our customers. Our conclusion was and still remains that culture does indeed eat strategy for lunch and dinner! Fardad Fateri is CEO of International Education Corporation, one of the largest private postsecondary career education systems in North America. Dr. Fateri writes & speaks frequently on organizational culture & career education. He completed his education at University of California, and Harvard University. He is the author of “ACulture Of Discipline: The Art, Discipline, and Practice of BreakthroughLeadership”. Successful leaders are different today than in times past. They do not dictate change, they see and guide it. They don’t try to control, instead they successfully navigate in chaos. They don’t try to be the smartest person in the room, they create conditions in which everyone in their organization can be smart, creative and relevant. These are the fundamental principles of social design, a new discipline with lessons for leaders in business, government, education and science. Social design is the design of relationships; the creation of new social conditions intended to increase agency, creativity, equity, social justice, resilience, and connection to nature. 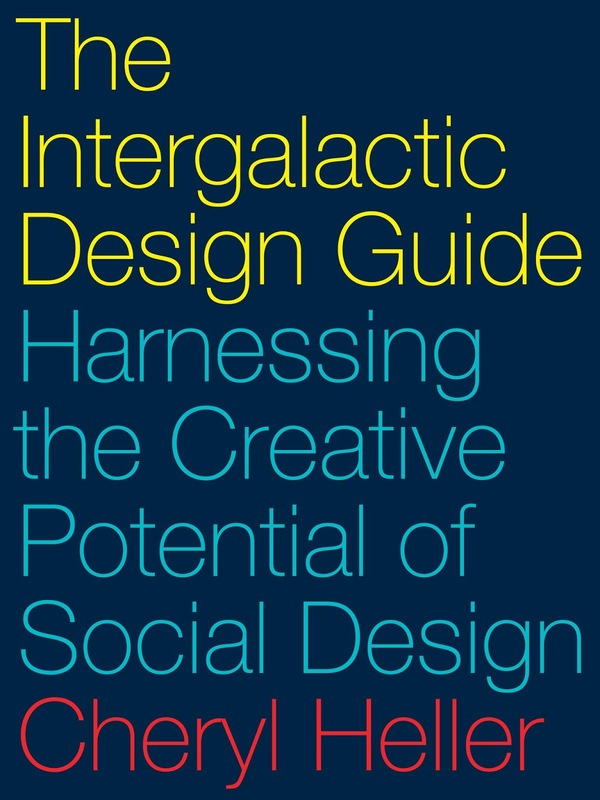 The principles of social design are universal and inviolate. They are the beliefs that guide behavior, the reasoning that informs decisions, an internalized map for navigating uncertainty and determining direction through the unknown. Most of them create a tension with the traditional ways in which we’re used to working. Below are just two of the principles of social design with relevance to every modern leader. Ideas Come from the Inside, Not the Top. This first principle is foundational to all others, and it requires vigilance. As obvious as it sounds, it’s easy to forget, and often inconvenient. It’s comfortable and comforting to talk to people who already agree with us, and come from the same world we do. It’s easy to think we know best when we come with an outsider’s “objective” perspective, that allows us to see issues more clearly than those caught up in them. Or when we have spent a lifetime becoming expert in our field. We may have seen a hundred similar challenges before, and think we already know the audience well. Perhaps we simply consider ourselves particularly observant or creative. In the short term, it can seem more efficient to make decisions about what people need rather than taking the time to talk to them about it, particularly if they’re not fluent in the same language of culture, country or industry. Social design requires remembering that it’s simply not possible to understand what it’s like to be another person; to have their challenges, or know how to solve them, unless we ask. This principle keeps us, and our work, alive and generative, even after years of practice. Staying curious about cultural dynamics and realities that are new to us, learning other ways to see, feel and know avoids the calcification of echo chambers where people who look and sound a lot like we do reinforce habitual ways of thinking. It’s an antidote to narrow expert status, an invitation to wisdom different from our own. And it’s exciting, because people who are not like us have ideas we’ve never imagined. Questions are more important than answers. There’s an art to framing the kinds of questions that lead to creative breakthroughs. The best are vague enough to leave spacious opportunity for ways to approach them, yet specific enough to provide traction for deep thinking. A common trap is framing a question with a predetermined answer hidden in it. For example, in “How can we create a platform that will tell our story?” the highest order need isn’t known. Why create a platform? To do what, to what end? What’s the point of the story? Questions with built-in answers limit options and shut down creative thinking instead of fostering it. If the highest order need is to connect people to each other or to information that will benefit them in a specific way, knowing that opens the door to think about a hundred ways people might be inspired to seek information, one of which may or may not be building a platform and telling a particular story. Powerful questions demand thinking beyond the obvious and habitual. They prevent the repetition of what everyone trying to answer them already knows. They are irresistible and intriguing when they’re relevant, focusing a group’s attention on the unknown. They unite people in the process of looking for answers instead of competing to be heard, arguing for their own solution as the only right one. Great questions uncover untapped possibilities and discourage prescription. 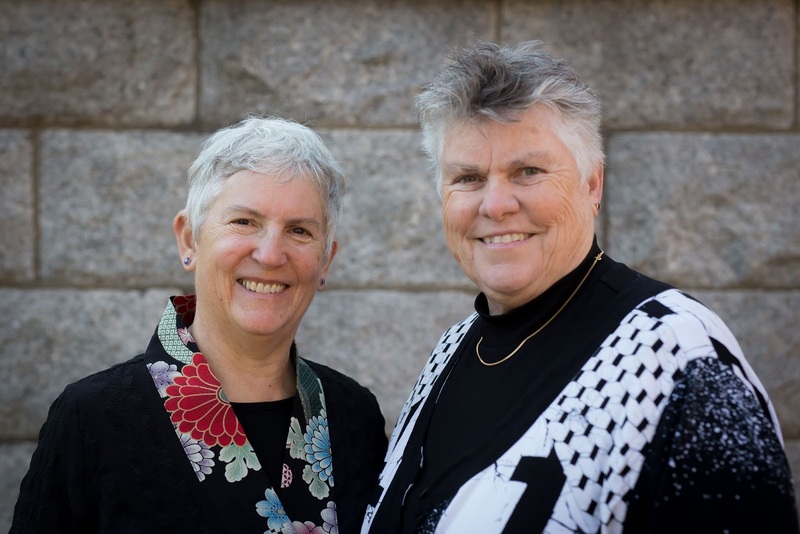 They are the unassailable evidence of our agency; literally, of the ability and freedom each of us has to question the status quo. It’s uncomfortable to live with questions. and especially difficult to guide a diverse group of people to the quiet trust required to tolerate not having an answer long enough to find the right one. It causes anxiety. Individuals conditioned to either like or take control often can’t bear not knowing the next ten steps in advance. Western culture values fast solutions, quick fixes, instant expert opinions: the silver bullet. The best negotiators are those who can endure the discomfort of not knowing which way a deal will go the longest. They have the “stomach” to walk away from opportunities that aren’t good enough, outlasting more delicate participants who “cave” in order to end the uncertainty. Living with questions works the same way: those who can attain a comfort level with, and even relish, the state of not knowing the answer instead of rushing to find one, come up with more creative and unexpected ideas. 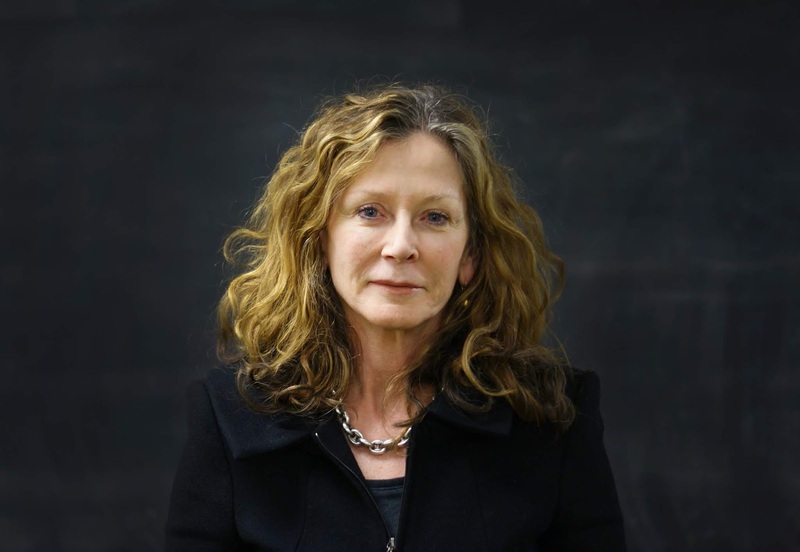 Cheryl Heller is the founding chair of the first MFA program in Design for Social Innovation at the School of Visual Arts in Manhattan and is president of the design lab CommonWise. She is the recipient of the AIGA Medal for her contributions to the field of design and is a Rockefeller Bellagio Fellow. 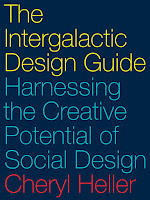 She is the author of The Intergalactic Design Guide: Harnessing the Creative Potential of Social Design. An architect had earned her degree, gained her license, and joined the AIA. She found a well-paying job and even became successful. But she didn’t love it; she didn’t feel she was serving others as well as she could. A successful salesperson and sales team leader had a twenty-year, well-paid career, but she didn’t love her work. She couldn’t tolerate going through the motions anymore. With so many years and so much invested in their careers, what could they do? The stories don’t end there. For the architect, after fifteen years in the field, she quit. She went back to school to study to be a registered nurse. She earned her nursing degree and has found a great job. She loves what she’s doing. She feels she’s serving people beautifully. She’s found her sweet spot. The salesperson applied at veterinary school. She was accepted and quit her sales job. She headed off to school this month. She’s so excited she can hardly stand it. She can’t wait to finish her doctoral program and serve animals (and their owners) in a veterinary hospital. You may not be in a position to quit your job and go back to school for your “perfect,” inspiring job. But you may have a good idea of activities that could be a source of inspiration for you. Are you doing what you’re great at? And what you love to do? Are you paid a living wage to do it? Perhaps even more important to your sense of personal satisfaction and purpose– are you serving others well while you’re doing it? I believe that’s the ultimate sweet spot for each of us. Yet sometimes we settle for less than all four of those important elements. When we settle, we may limit our own joy – and limit our ability to contribute to our company, family, and community. If we find a career doing something we’re good at and are paid fairly for, but aren’t doing what we love and aren’t serving others well, we’re not going to be happy in the long run. Nor are we likely able to be our best self in every moment. If we find outlets – volunteering in your community, for example – that let us engage in activities we’re good at, love to do, and serve others well but get little compensation for, that’s a good thing! Activities like these may be a small portion of our week or month (several hours, maybe), but they feed our soul. We’re grateful for these inspiring hours. What, though, if these inspiring, engaging activities don’t offset the many more hours you spend in an unfulfilling career? What then? We can choose a different play, a different stage, and a different role – one that does fulfill us daily. The path won’t be easy. But it may be worth the time, energy, and risks to find that inspiring sweet spot. If your job isn’t in your sweet spot, engage in activities that nourish your soul and serve others well. Pay it forward – those you serve will be inspired by your actions. What job or activities fall into your unique sweet spot? In what ways do you nourish your soul and serve others? Setting the tone for those with whom you work is a must for executives in the here and now. 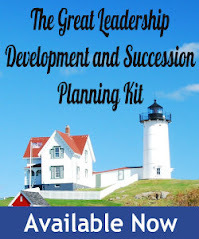 You establish yourself as the organizational authority. You suggest what type of behavior is acceptable. And you demonstrate the work ethic that will push your company to reach its goals. But on a personal level, the tone you set as leader will, in the end, determine your legacy. What will that be, and how can you influence it? You could build your legacy on the fly, showing through day-to-day decisions and actions how you guided your working team. Or you can give the matter some thought and attempt to live up to your own vision for your tenure at the helm. This approach will let you address all the nuances involved in the employee-boss relationship—the things that add color to the technical side of your job description. 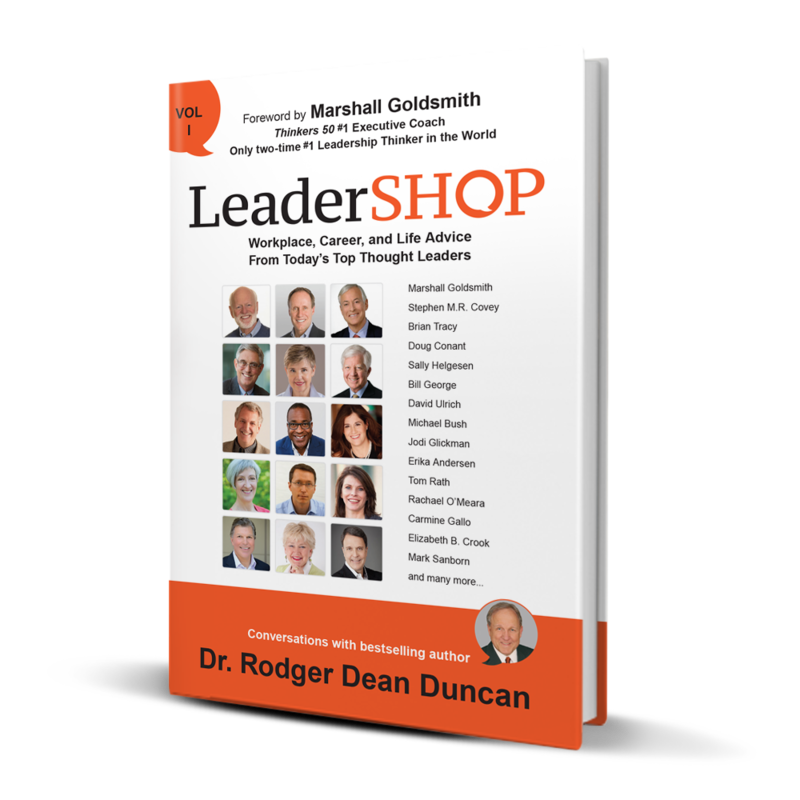 Your impact as leader spills over into the daily lives of your team. Do you handle the interpersonal details as well as you do policy nuts and bolts? 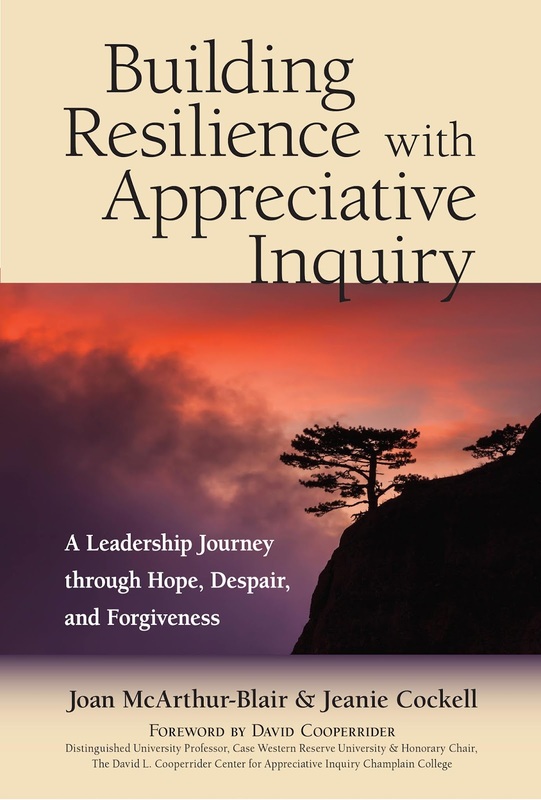 Do you balance an insistence on accountability and productivity with your response to the human condition? We all have personal styles that drive our leadership images. Some take the tough-guy or tough-gal road, laying down the law with firm boundaries and serious consequences for crossing them. Other people just want to be liked and choose to lose some control in accommodating individual tastes. Both extremes will likely create as many critics as fans of your overall job as leader. To build a legacy that leaves you well respected by the majority of those with whom you work, take some time to compose your working obituary. How do you want to be remembered? Most of us want to be seen as approachable, objective decision makers who aren’t afraid to pitch in when the going gets rough. Even people who don’t agree with everything a boss does can respect one who is open, fair, and engaged. To your team, your work in these areas is every bit as important as how you manage your company’s brand and market share. Take a few minutes to evaluate where you are now and how you can improve. Here are three ways to help cement your legacy as a great leader. If you’re running a meeting, for instance, control the environment to reduce or eliminate outside noise. Ban multitasking on phones and laptops. Encourage mental engagement by feeding the brain and body with snacks, humor, or a group activity. When you moderate discussions, help people suspend preconceived notions about what they are about to hear. An open mind is essential to accepting or forming a rational response to new information. Show that you are trying to understand what you heard by repeating a speaker’s words back and asking for confirmation or clarification. Model this openness yourself in one-on-one situations in which you may be predisposed to an outcome, such as an employee asking for a raise. Don’t jump to conclusions. Instead of an immediate response, a partial compromise or a wait-and-see attitude leaves the door open to mutual satisfaction. To be remembered as a good listener, practice in casual encounters in the hallway or elevator. Remarking on something that a person has said before shows that you were listening then and that you remembered a small detail. Don’t hesitate to take notes on your chance exchanges with team members, for future reference. When it comes to employee compensation, promotion, and acknowledgement, no leader wants to be seen as playing favorites, or condoning other decision makers in doing so. Set hard and fast rules on pay, job status, and recognition of good work—and let numbers do the objective work. Form a numerical scale for evaluating performance and job fit. This can be based on key performance indicators that you’ve identified to define success in various company roles. It can take into account the opinions of co-workers in surveys or ratings. You can even tie personality traits to numbers that show how they affect job performance. Putting the entire company on the same scale shows that upper management is fair-minded. Maybe incoming employees all take the same personality test. Maybe you average the number ratings by multiple managers or peers to determine an individual’s progress. However you do it, make your method and scale known to all, so that you can be trusted to use the same criteria for everyone on the team. Using objective or averaged data is a great way to afford each company employee the same opportunities to do their best and be remunerated for it. Make sure that the word gets out! There’s no reason to keep objective, fair treatment a secret. And demonstrate your commitment to it in every way that you can. Consider letting the rest of the company rank your annual performance, the way college professors ask students to do—and then post the results. Regularly convene virtual or in-person meetings that are open to employees at any level in every department. The more everyone knows, the better they can do their jobs. These are examples of how transparency builds trust and benefits productivity. Finally, take part in activities both in and out of your typical role. Most folks won’t notice your brilliant handling of closed-door meetings, but they will remember the time you showed up at the janitor’s birthday party. While some might rail at learning a new software program, they’ll respect you for sitting down to train with the tech crew alongside everyone else. Want to be remembered as a great leader? Don’t forget you’re part of the team. 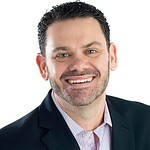 Chris Dyer is the author of The Power of Company Culture: How any business can build a culture that improves productivity, performance and profits, out now published by Kogan Page, priced $18.00. The Power of Company Culture draws on real-life examples to reveal how organisations including Google, 3M, Zappos, Apple, General Motors and Southwest Airlines have successfully built their outstanding cultures. 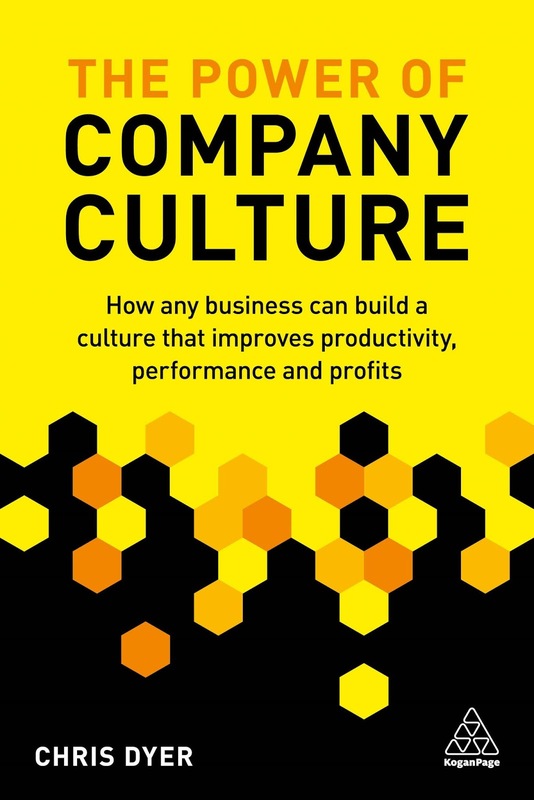 Based on exclusive in-depth research, The Power of Company Culture outlines the practical steps that world-leading organisations are taking to build and maintain their culture, revealing the ‘seven pillars’ of success. Chris Dyer is the Founder and CEO of PeopleG2, a background check and intelligence firm based in California, USA. 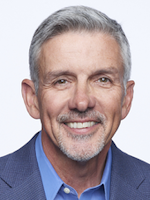 He is also the host of TalentTalk on OC Talk Radio and iHeartRadio and speaks at events around the world on company culture, remote workforces and employee engagement. Whether you’re a leader, follower, partner, or service provider, clarity is always important. Let’s say you’ve delegated a task to someone else. If a deadline will be missed or a key deliverable won’t be ready as expected, you want an honest and timely report. Honest in that it contains all the pertinent information, and timely in that it provides opportunity to shift gears if necessary. In a partnership (and that includes a marriage), it’s always imperative that mutual expectations are honored. And if you’re a service provider—let’s face it, you provide service if you’re a leader, follower, or partner—you’re headed for trouble if you fail to meet agreed-upon expectations. Call it transparency, exactitude, explicitness or any other fancy name you wish. But by whatever label you choose, clarity in expectations will serve you well in any relationship. The key is to communicate early and often. If you report to someone else, don’t wait for your periodic performance review. Initiate a conversation with your leader by briefly confirming that you value feedback and you want to ensure that you’re meeting (and even exceeding) expectations. Explain that you’d like to use the “Stop, Start, Continue” framework to ensure that the conversation is helpful to both of you. Ask your leader if there’s anything you should Stop doing. Make it clear that you’re sincerely open to feedback and you want to catch any missteps early. Listen carefully. Resist the temptation to argue against or rebut any feedback you receive. Demonstrate by your demeanor that you really want to understand and make any necessary course corrections. Next, ask your leader if there’s anything you’re not currently doing that would be helpful to the project or cause you’re serving. Again, listen carefully. Ask follow-up questions if necessary. Focus on understanding, not any kind of rebuttal. Finally, ask your leader what you’re currently doing that you should definitely continue. Seek for specificity. For example, don’t be satisfied if your leader says something like “You’re doing a great job, just keep it up.” Express appreciation for the compliment, then ask for specifics. Is it the presentation you gave at last week’s all-hands meeting? What seemed to be most helpful? Is it the way you handled logistics on last month’s big project? What, specifically, should be repeated? Is it the way you’re collaborating with other departments? The work you’re doing to engage your team members? Get as many specifics as you can so you’ll know for sure exactly what your leader appreciates. If people report to you, teach them to use the “Stop, Start, Continue” framework in their dialogue with you about their work. And remember that it’s a two-way street. If you care about how they view your leadership efforts—and you absolutely should—it’s helpful to have open and honest conversation about what you’re doing that helps or hampers. And remember that the spirit in which you accept feedback provides a model for how you expect others to accept feedback from you. All kinds of relationships can benefit from the “Stop, Start, Continue” framework. In an organizational setting, peers can use the framework to learn how they can better serve each others’ needs. For example, department heads can use the framework in talking about how to avoid the common silo mentality that can be deadly to performance. You can even add one more element: Change. A process may be working to some extent but could benefit from minor changes. Open dialogue can help identify the needed tweaks. 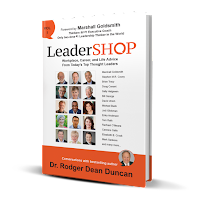 Rodger Dean Duncan is a sought-after speaker and leadership coach. His clients have included cabinet officers in two White House administrations and senior leaders in dozens of top companies in multiple industries. He’s the award-winning, bestselling author of LeaderSHOP: Workplace, Career, and Life Advice From Today’s Top Thought Leaders. Being a great leader means getting people to do things that they didn't think possible. It's as simple as that. Many people confuse leadership style with true leadership. You don't have to be an extroverted, rah-rah motivator to be a great leader. If that’s your style, fine. But some of the greatest leaders have been quiet, introspective persons. Great leaders share several characteristics. First and foremost, they motivate people to do their best. They are also humble: they’re the first to accept the blame when things go wrong, and the first to give credit when things go right. Great leaders don't talk so much about winning, but about getting the best from the individuals themselves. John Wooden, one of the greatest college basketball coaches in history, never talked about beating the other team. Instead, he inspired his players to exceed their own capabilities. Vince Lombardi was known as a strict disciplinarian, but the reason behind the success of the great Green Bay Packers teams was Lombardi’s ability to get each player to believe in his own abilities and to exceed them. Think about what got you into a leadership position: drive, persistence, vision, goals. If you want to become a better leader, you need to show each of your team members that you care about them as individuals, not just as employees, and the best way to do that is by getting them to articulate their own goals and aspirations. Remember, they’re not there to help you achieve your goals, they’re there to achieve their own goals. This gets to the question of rewards. Many companies make the mistake of rewarding their top performers with things like a week’s vacation in Hawaii or a new car. But this assumes that everyone is capable of performing at the same level as the top 2%, which clearly is not the case. Performance is a combination of aptitude and attitude. Not everyone has the aptitude to be a star performer, but everyone is capable of motivating themselves to get to the next level. Shouldn't your reward system recognize efforts by the 98% who are trying to better themselves, and not just the 2% who are already at the top? My early career was as a sales manager for Southwestern Company, which involved recruiting college students to sell educational books door-to-door. (The door-to-door sales model is still in use today, even in the age of Amazon, by the way.) In the door-to-door book selling business, the biggest obstacle to success is the fear of rejection, of literally having doors slammed in your face. I told my team members that nobody enjoys having doors slammed in their face. But the thing to remember is they’re not rejecting you as a person, they’re rejecting you as a salesperson. Maybe they’re too busy, aren’t interested in what you’re selling, a lot of reasons. They’re not denigrating you as a human being. In other words, it’s your role, not your identity, that’s being rejected. This confusion between role and identity is often carried over from childhood experiences. When a parent criticizes a child with phrases like: ‘How could you be so stupid?’ or “Why can’t you be more like your brother?’ the child will naturally carry these feelings into adulthood, with the result that criticisms will be taken personally even when they’re meant to be constructive. I developed something called the ‘ninety no’ contest. Any student who got ninety noes during their first two weeks received a prize. This turned a negative into a positive: the more doors that were slammed in your face, the closer you were to making a sale. It was simply a question of substituting the emotional fear of rejection with the rational law of averages. 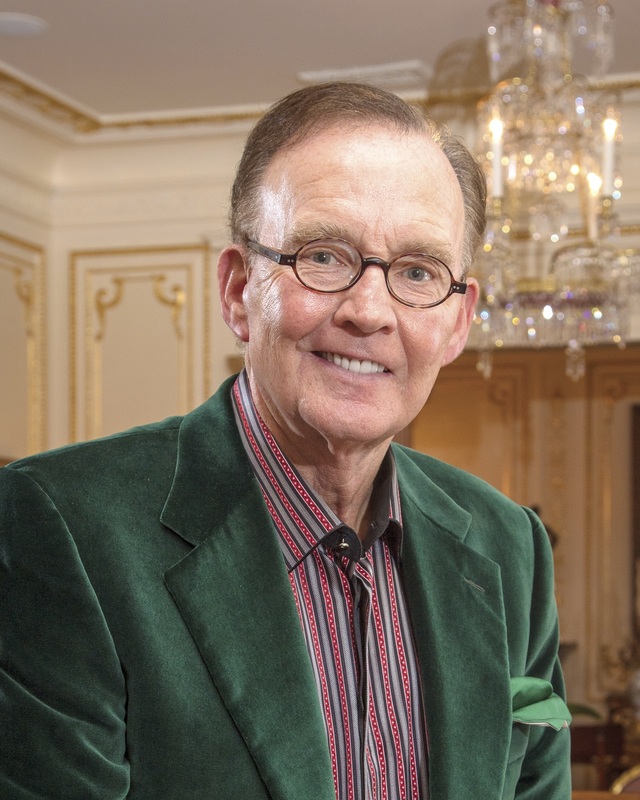 I used this approach successfully at Southwestern and subsequently with my own book business, which I eventually sold to Thomas Nelson, the largest producer of Bibles in the United States. · Put the needs of your employees ahead of those of your own. · Help people to achieve their own goals, not yours or the company’s. · Reward attitude, while recognizing aptitude. 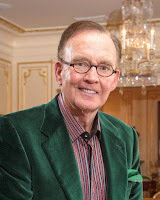 Raymond Houser is the author of THE WINNING ADVANTAGE: Tap Into Your Richest Resources. He started earning money by selling pecans when he was six years-old. By the time he was 12, he had a paper route in addition to working in grocery stores and a bowling alley. When his dream of becoming a major league baseball catcher ended, he knew he had to focus on other goals. And that is what he did, challenging himself to overcome shyness and knock on doors until he became the highest-grossing divisional book salesman of his time for the Southwestern Company. After that he started, developed, and eventually sold, his own book company. For more information please visit, www.thewinningadvantagebook.com.